"Our mission is to empower the lives of all people that want to acheive success. 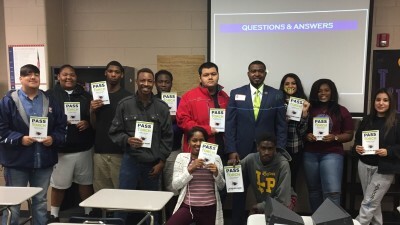 We are committed to delivering consultations, workshops, & speaking engagements that will uplift and instill passion, grit and knowledge into people that are ready for success in their school, careers and lives." 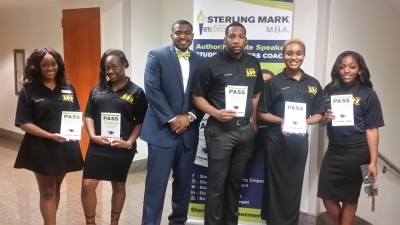 A primary goal for Sterling Empowerment is to provide students and all people with the necessary tools to be competitive in todays job market, while becoming proactively debt free. 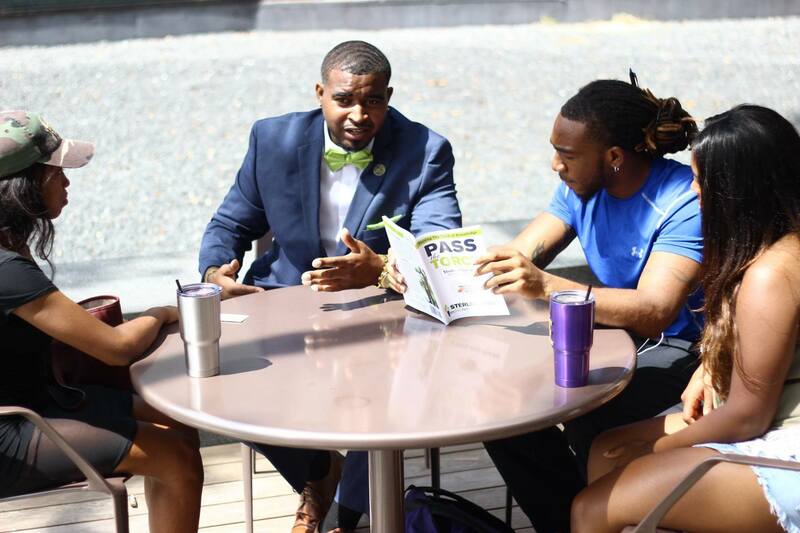 Our services are also designed to increase graduation and retention rates and decrease the unemployment and underemployment rates of college graduates​. 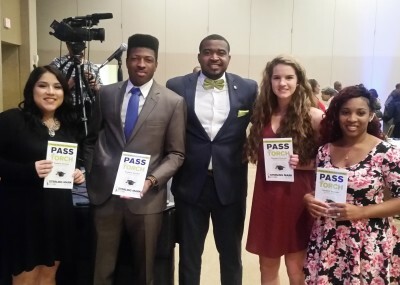 We put a focal point on youth that are considered "at-risk" or come from economically disadvantaged communities. We thrive on improving the lively hood and health of our youth today so that we can have a better future tomorrow! 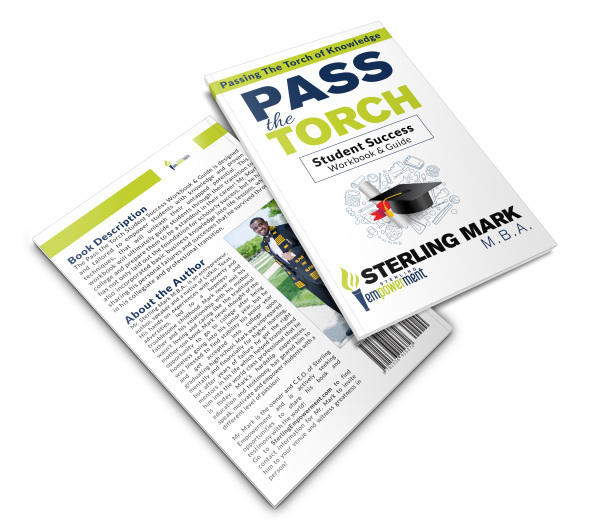 Get your copy of the Pass the Torch~Student Success Workbook & Guide today! Look under the purchase tab. Educational and Career consultations based upon clients needs. 1:1 and small group sessions available. "Mr. Mark, this is an awesome workbook! Your testimony is inspiring and I like the way you incorporate basic business knowledge into life lessons, like branding and SWOT. I absolutely love your idea and your passion for what you are doing is real!" "This book has helped me more than any other book that I have read in my life."